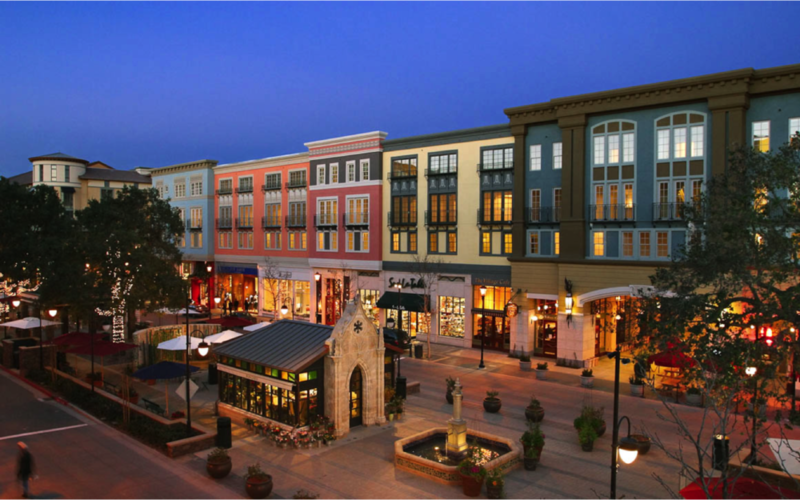 Santana Row converted a failing strip mall into a mix of high-end retail and housing on a walkable central street. Although it could benefit from better integration with public transit and the surrounding neighborhoods, it has created a dense, thriving mixed-use environment that draws crowds from throughout the South Bay. Santana Row is exceptionally well designed and constructed, with housing placed over retail; well-appointed, walkable streets and plazas; and parking artfully tucked into the interiors of city blocks. The street is modeled on the Ramblas de Catalunya in Barcelona. The project had a slow start after a devastating fire and the late-2000s economic downturn. But today, Santana Row is thriving, providing a small pocket of the richly layered amenities that well-designed cities can generate. 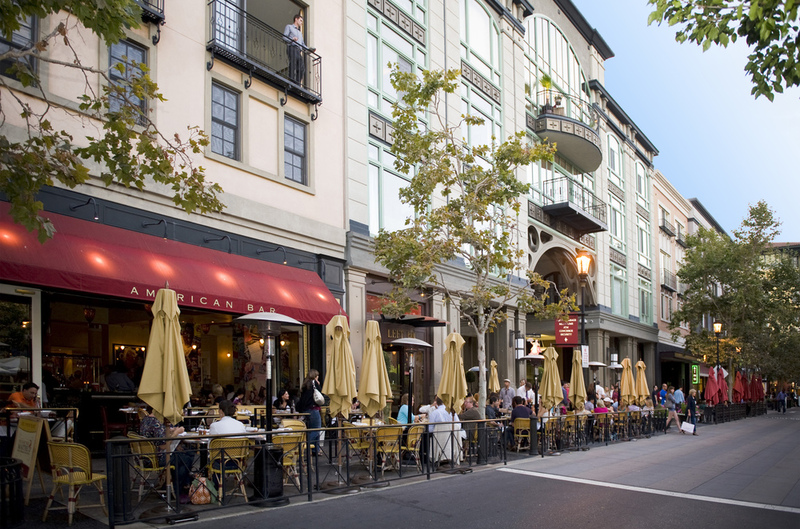 Santana Row illustrates the hunger for good places in San Jose and exemplifies the economic return on investments in quality pedestrian environments. 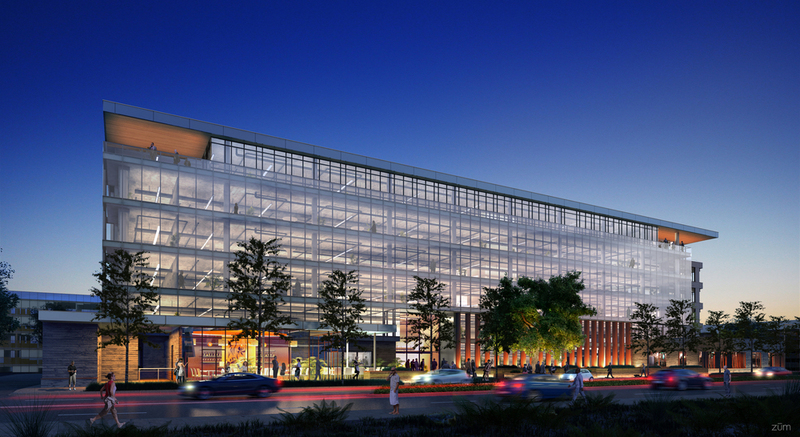 It is so alluring that three new commercial office buildings are under development at Santana Row, a sign that urban amenities can market demand for desirable employment uses. Residents of suburban areas are hungry for great places to gather and linger. Well-designed streets and public spaces are attractions in themselves. Investing in quality places creates sustained value. Employers are drawn to urban amenities and walkable places. Good design can carry higher up-front costs, but ultimately pays.